Maybe the Apocalypse will be televised. There’s no end to the ways in which society can crumble. 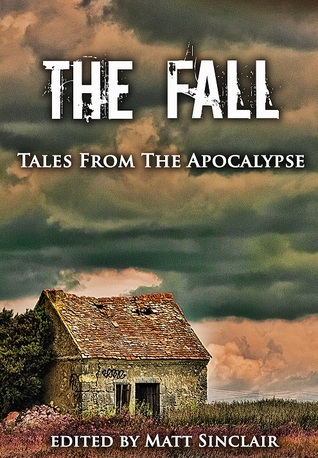 In The Fall: Tales from the Apocalypse, thirteen authors stab through the darkness to find a ray of hope. From failures in government to ancient prophecies. A distracted deity. Maybe a zombie or two. The Fall drops in on the end of the world and seeks an entrance ramp for the road to survival. The Fall offers a path to new beginnings even as it treks through despair, death, and destruction. Mindy’s one act play “Disconnect” is included in this anthology.